Tuplejump, a Hyderabad-based startup with the vision to simplify data engineering recently became the third machine learning expertise acquired by Apple. Founded in 2013, Tuplejump was helping major companies to stock, process and visualize their data using its unique in-house software, with most operations from both India and United States. But what caught Apple’s eye was Tuplejump’s on-going project called “FiloDB”. Turns out FiloDB is an open source project working to enable the automation of data pattern recognition without being explicitly programmed. More specifically, the project aims to build a program that can efficiently apply machine learning concepts and analytics to the massive amount of complex data as they streamed in. After the acquisition, Rohit Rai and Satyaprakash Buddhavarapu, two of the three co-founders moved to work with Apple in May while the third co-founder Deepak Alur left to join Anaplan, a planning and performance management platform for businesses. 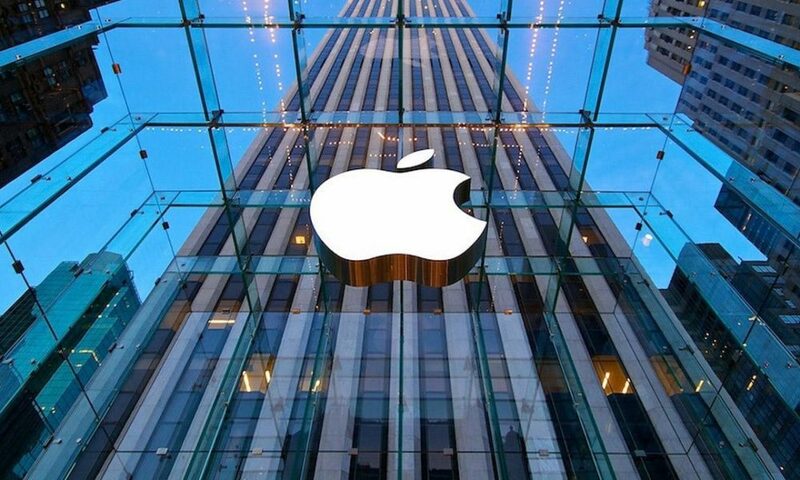 According to Business Insider, the purchase price was not disclosed though it is said to be lower than Apple’s last machine learning purchase, Seattle-based Turi Inc. which was purchased at the price of US$200 million earlier August this year. Nevertheless, Apple currently has their sights set on artificial intelligence, looking to expand into the machine learning industry. As along with Tuplejump, the iPhone maker has to date acquired three machine learning startups including Turi, a company that builds end-to-end intelligent applications in Python and Emotient, a company that uses artificial intelligence to recognize, analyze and respond to facial expressions.